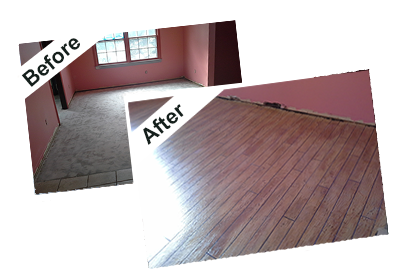 Please complete the form below to contact us online or call us now at 910-259-2222. 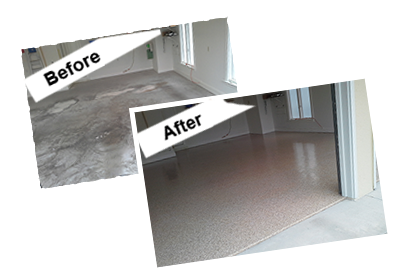 Concrete Technology Incorporated's revolutionary coating system can take any structurally sound concrete and give it new life. You can now have the look, texture and color of inlaid brick, tile, slate, marble or something truly unique. 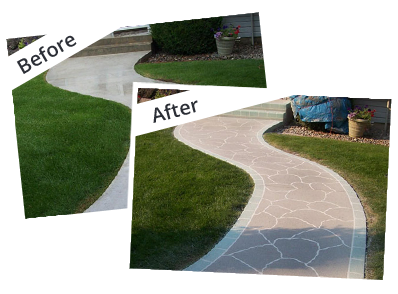 The Concrete Technology System is perfect for driveways, patios, pool decks, walkways even inside the home. 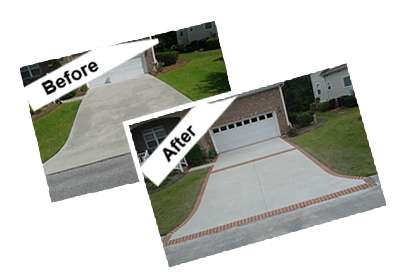 The Concrete Technology System is twice the strength of normal concrete. 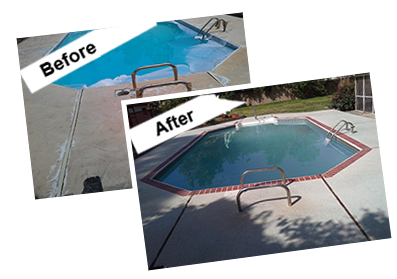 This tough, durable coating stands up year after year. 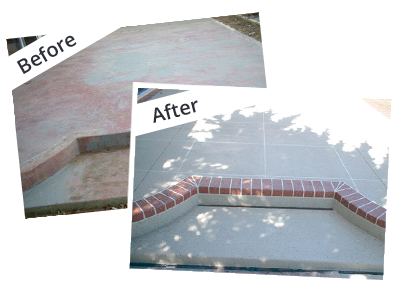 For more information about the various services we offer or to speak with a concrete specialist from our team, call Concrete Design Concepts LLC today.